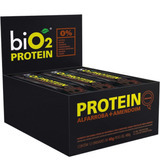 12 Barras Bio2 Proteína Vegana E Amendoim Suplemento Muscul. 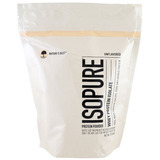 100% Whey Protein Gold Standard (900g) Optimum Frete Gratis! Whey Gold Standard 2,3kg Optimum Nutrition - Frete Grátis! Proteína 100% Titanium Whey San 2,2kg Frete Grátis! Proteína 100% Titanium Whey San 900g Frete Grátis! Best Whey 900g - Atlhetica Nutrition - Frete Grátis!!! 24 Barras Bio2 Proteína Vegana E Amendoim Suplemento Muscul.